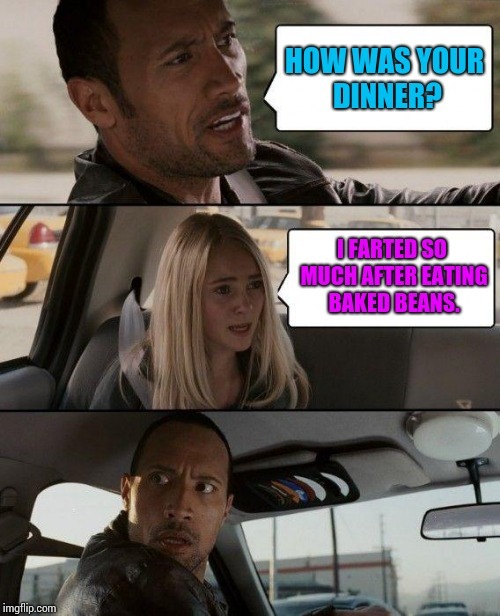 Beans, beans, they're good for your heart, the more you eat, the more you fart. 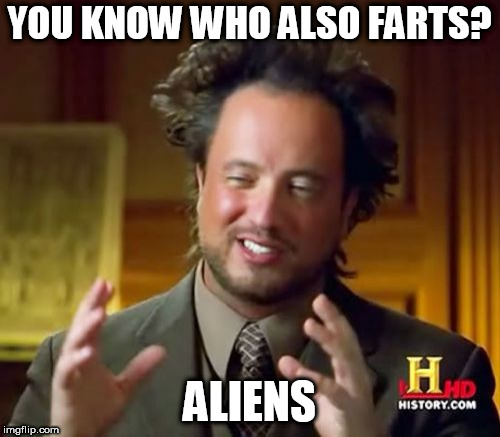 Remember that girls fart too. Everyone does. That includes dogs, cats, horses, fish, birds, people, etc. HOW WAS YOUR DINNER? I FARTED SO MUCH AFTER EATING BAKED BEANS.